Posted on July 24, 2015 by PADI Asia Pacific. Industry pioneer, icon and distinguished PADI Course Director, Clement Lee has been appointed as a Tourism Advisor of Malaysia to represent and help promote the diving industry in Malaysia. The Tourism Advisor Programme is an initiative by the Ministry of Tourism and Culture through Tourism Malaysia to engage a list of who’s who in various fields to help promote the country’s tourism and boost its arrivals and receipts. In 2015, nine famous personalities were selected as Malaysia’s Tourism Advisors. (Centre Right) Clement receiving his award from The Minister of Tourism and Culture (centre left) Dato’ Seri Mohamed Nazri Abdul Aziz. A High Tea Reception was organised on 12th June, 2015 at the famous Carcosa Seri Negara in Kuala Lumpur where The Minister of Tourism and Culture, Dato’ Seri Mohammed Nazri Abdul Aziz personally presented the certificate of appointment of Tourism Advisor of Malaysia to ‘diving ambassador and conservationist’ Clement Lee and the eight other selected recipients. The Tourism and Culture Minister said “We are confident that their role as Tourism Advisor will further enhance Malaysia’s tourism brand overseas and bring great value and meaning to our promotional efforts. We trust that the experience will also be a personally fulfilling and rewarding one for them”. From its inception in 2009 until now, a total of fourteen (14) luminaries, each notable in their own fields, have been appointed as Tourism Advisors. These individuals have been carefully selected from a pool of outstanding people to help Tourism Malaysia propel the country’s tourism industry to greater heights. Clement became a PADI Instructor in 1985 and in 1991 was one of the first of two Malaysians to become a PADI Course Director. He and his fellow partners then set up the Borneo Divers Training Institute to begin PADI Professional certifications. Having extensive diving experience in Sabah’s waters, Clement was one of the pioneers to introduce professionalism in recreational diving, as well as dive resort management in Sipadan. As a Tourism Board Dive Committee member for Sabah, he has also worked tirelessly to promote the dive tourism industry there. 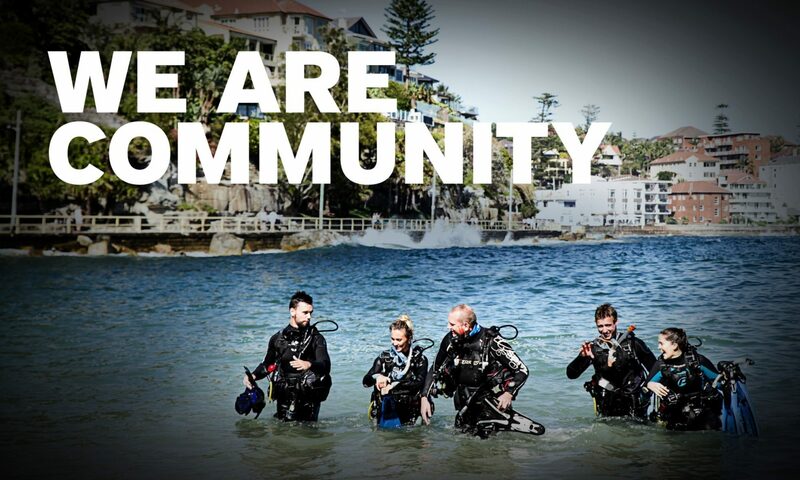 Actively promoting conservation and environmental initiatives including Project AWARE, Clement has been the recipient of numerous PADI awards over the years. These awards include; the PADI Certificate of Recognition for Excellence Award USA, a number of PADI Instructor Development Awards that recognised his contributions to the PADI Course Director Training Course in Kota Kinabalu, Malaysia in 2002, 2005, 2006 and 2007, as well as awards for Excellence in Dive Resort Operation, Outstanding Contribution to the Diving Industry and Outstanding Customer Service and Professionalism in PADI Scuba Instruction. Other honours include the Asia Dive Expo (ADEX) Life Time Achievement Award in 2014, Emirate Diving Association (EDA) Life Time Membership in 2014, the Malaysia International Dive Expo (MIDE) Achievement Award in 2009, and induction into the International Scuba Diving Hall of Fame (ISDHF), Cayman Island in 2011. Clement was the first Asian to receive the Diving Equipment & Marketing Association (DEMA) Reaching Out Award (2008) in Las Vegas, USA and was awarded by Malaysia Tourism in 2000 for Outstanding Contribution to the Tourism Industry (Private Sector). On hearing the news of Clement’s appointment, PADI CEO & President Dr. Drew Richardson said, “All your friends and colleagues from PADI are so proud of your accomplishments regarding this prestigious appointment. Your goodwill, unbridled and endless energy and collaborative spirit continue to inspire. You are a selfless professional and have remained true to furthering the growth of diving and diving tourism throughout many years. On behalf of everyone at PADI, congratulations on this distinguished appointment”. Clement, PADI would like to take this opportunity to thank you unconditionally for your outstanding and steadfast efforts in the diving and tourism industries. What you have achieved over the years is truly inspirational and we look forward to working with you to help promote tourism in Malaysia. (Far right) Clement pictured with the other Malaysia Tourism Advisor 2015 appointees and The Minister of Tourism and Culture (front left) Dato’ Seri Mohamed Nazri Abdul Aziz.